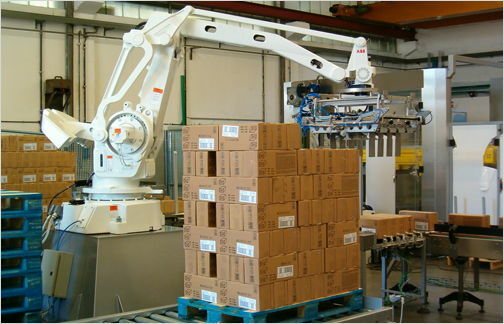 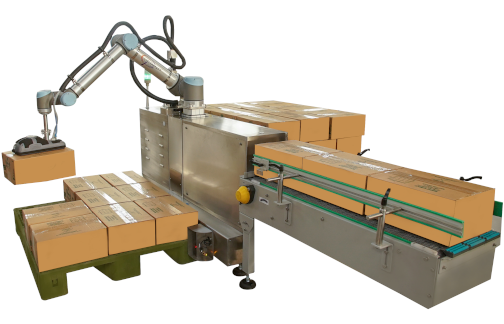 A very reliable, user-friendly & highly-efficient Robotic Palletizer is now available at very affordable prices. 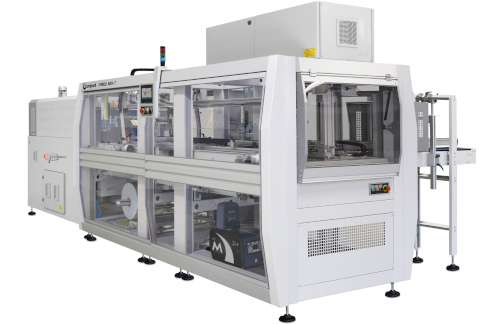 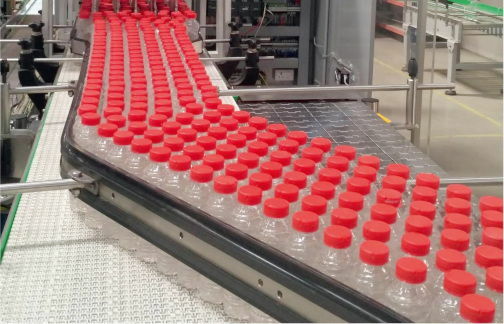 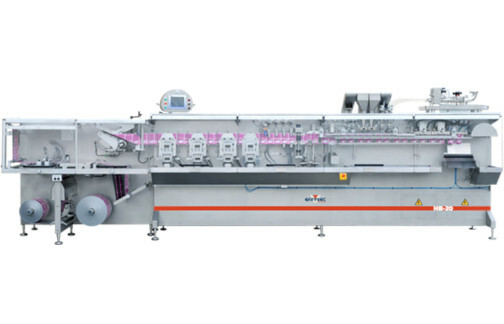 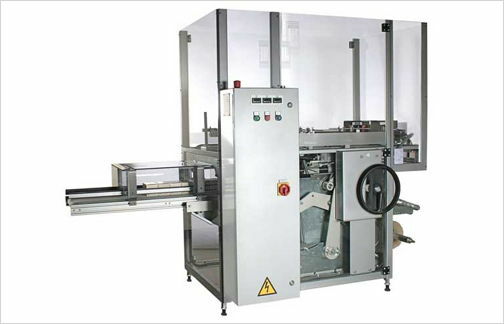 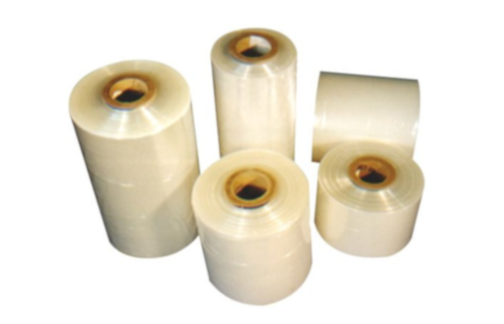 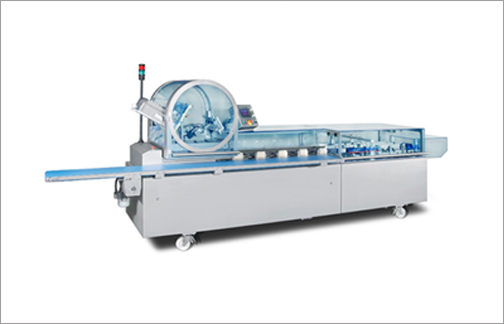 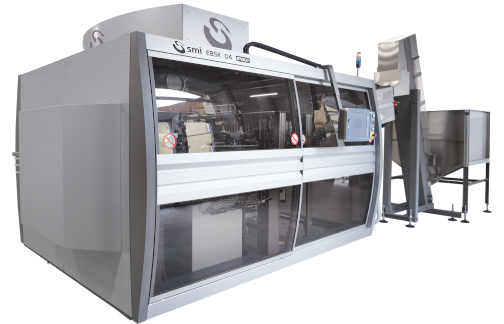 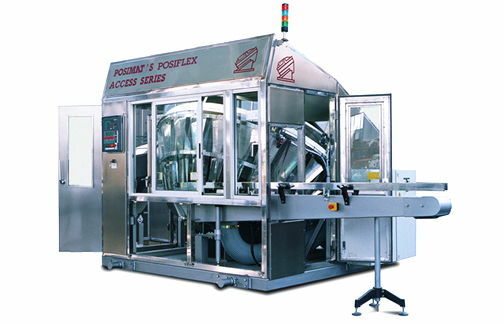 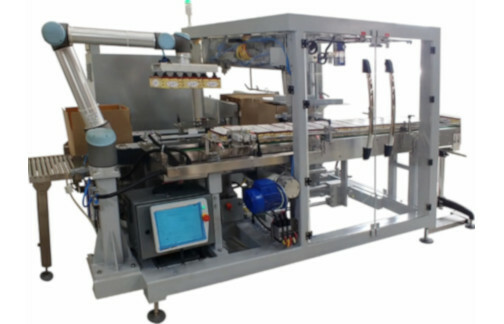 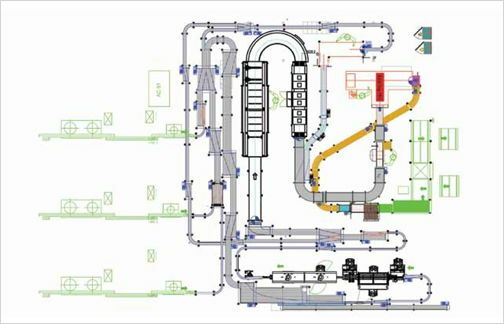 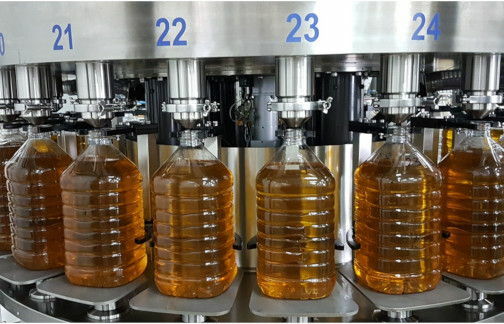 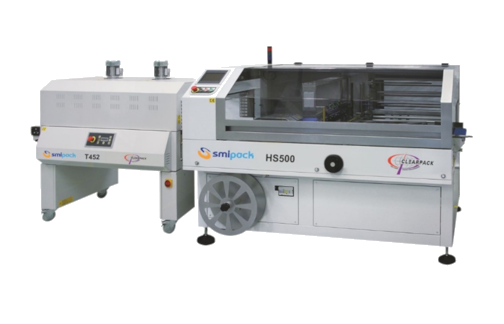 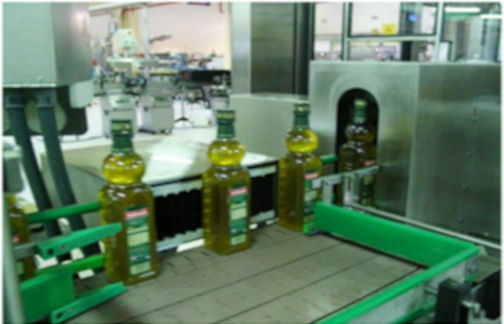 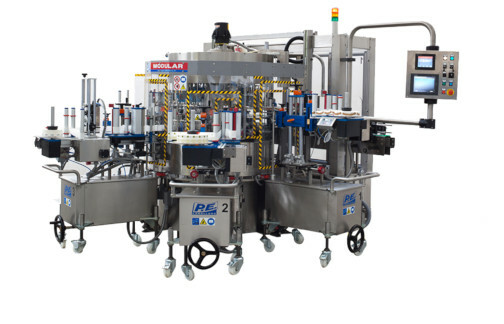 Its flexibility and multi-purpose capacity makes it the right solution for various industries such as food and beverages, chemicals, printing, personal care, etc. 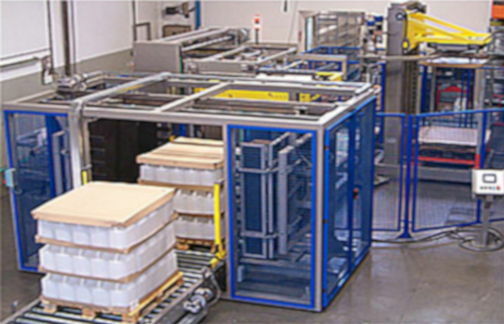 The Robotic Palletizer is a good alternative to the conventional sweep-type palletizer due to its flexibility, energy efficiency, smaller space requirement and user-friendly concept.